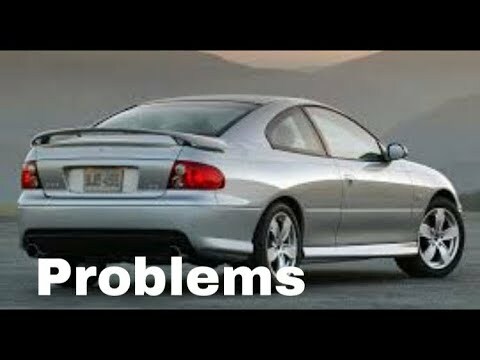 ITILII: Should have had the word MODIFIED in the video description...plus that helium voice of cars that it was faster than....FAIL !!! Bad Axident: Got my '05 just a few months ago. Red, bone-stock, one (woman) owner. 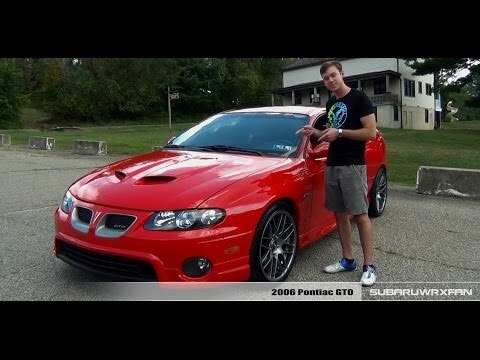 Externally, it looks exactly like the car in this video. Needed some catch-up maintenance (carrier bearing, brakes and slave cylinder) Now this 14-year-old car runs and rides like new. Loads of power yet gets very good mileage if you use cruise control a lot like me. I love it so far and if the comments are any indication, I'm gonna love it for a long long time to come. Looking forward to it. 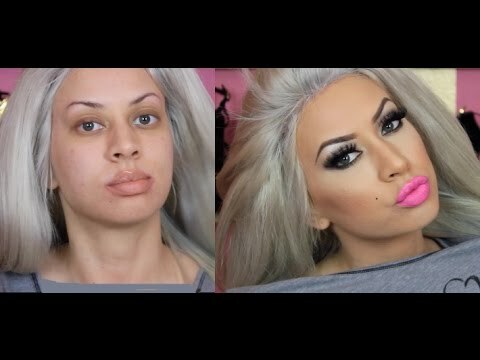 Thanks for the video. 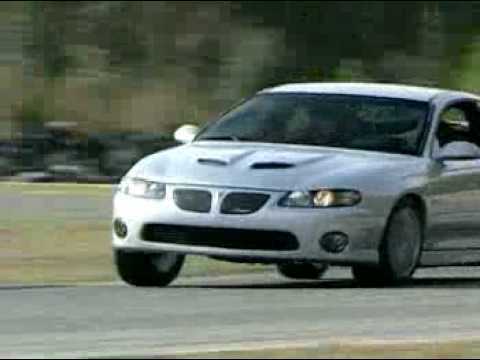 Dobie Girl: Love, love, LOVE my 2004 GTO. Love that beast. Some may call it a Grand Prix, or a "Bloated Cavalier" or even a Civic (::shudders at the ignorance::). But as soon as my foot hits that throttle.... all I see is little cars in my mirror that says "Objects behind you are losing"
Cars Simplified: I really enjoy cars like this, the G8, and the Chevy SS. It's about as reliable as 350+ horsepower gets, and performs without demanding that you look at it or know that it can perform just by a glance at the body design. Gto Jay: This is probably the 10th time I've watched this video. 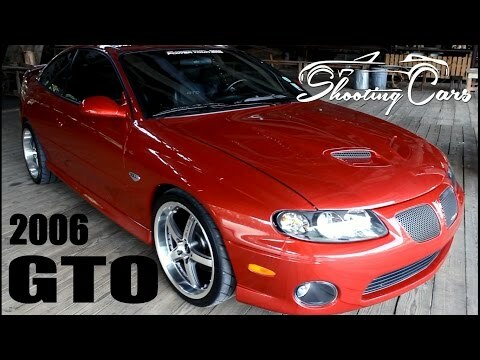 Make me appreciate my Goat that much more..
Jason Cramer: This not a Holden Commodore, this is a Holden Monaro! 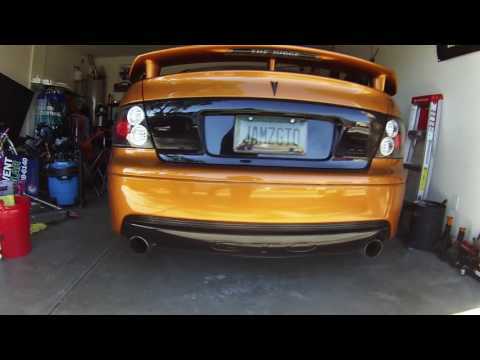 John Castillo: Just financed my 2004 GTO last week and it's beautiful, I love it. First sports car and i think I made a great choice. Rare Opportunity: god ur trying way to hard to make quotes. just stop and talk about the cars normally. Douglas Myers: I love the styling about which I have always said that it “both blends in and stands out”. they are beautiful, done right. however, your description as “subdued aggression” and “sleeper that does not look like a sleeper” is in essence very similar to mine, in different words. anyway, very cool video.